Do you own an iPad? If yes, then collect from these list of best iPad apps of 2014. There some apps which are must-haves and necessary for your iPad. 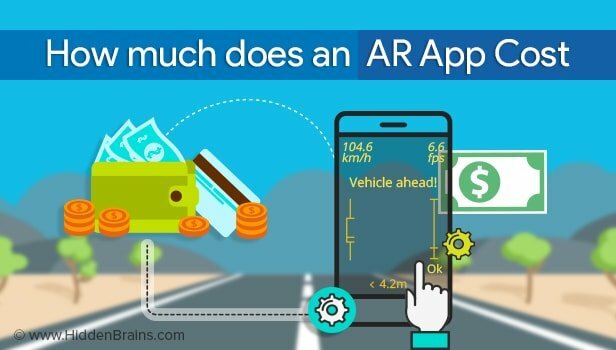 If you already have apps then add some from these list. I am sure you will love it. 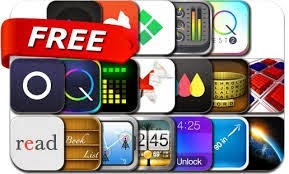 There are some apps which are paid, but they are worth buying it. Sometimes it comes out to be a best buy . Check out these list of best iPad apps 2014. 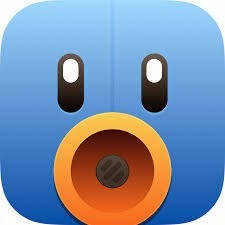 Featuring an excellent design and loads of customization options, Tweetbot is an iPad app that Twitter users should sample—but only if they use Twitter exclusively. If you want to integrate Twitter and Facebook, MyPad is the way to go, but if Twitter is your exclusive social network, Tweetbot is a superior selection. 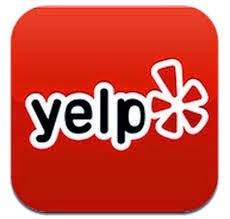 Yelp's iOS app brings the Web site's reviews and recommendations to the iPad, but diehard Yelpers will miss a handful of features that didn't get ported to Apple's tablet. 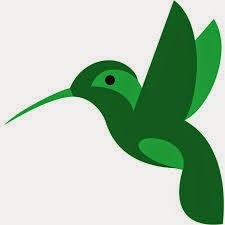 Featuring very accurate voice transcription and the ability to share messages via e-mail, Facebook, and Twitter, Naunce's dictation app is both fun to use and immensely helpful—as long as you're connected to the Web. 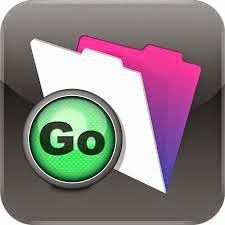 FileMaker Go, which originally began life as a very solid $30 iPad app, should now be considered must-have mobile database software among desktop FileMaker Pro users. The database program's excellent design, multiple file layouts, integrated search, digital signature capture, and charting capabilities made it a compelling offer when it debuted. 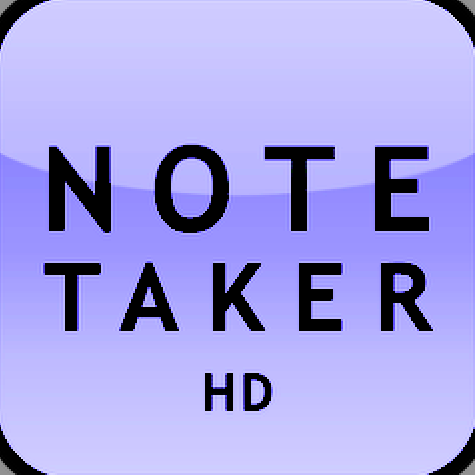 Editors' Choice winner Note Taker HD is a great note-taking tool that does the job nicely, without denting your wallet. 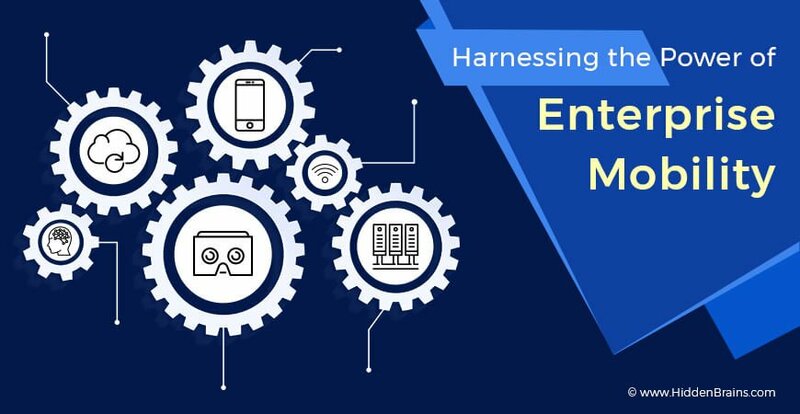 The number of features may overwhelm casual users, but anyone looking for a multifaceted tool for making annotations, diagrams, and doodling will find a lot to like here. If you use SugarSync's excellent cloud-based file syncing service, adding the SugarSync iPad app to your tablet is a no-brainer. It could use a search tool, but SugarSync remains a great file-syncing choice for anyone who wants simple setup, a preserved folder structure, and an intelligent interface. 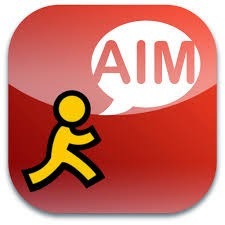 AIM is easily one of the best instant-messenger apps on the iPad. 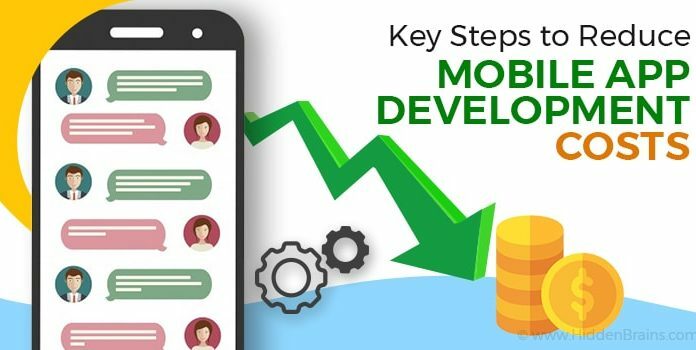 You can set up multiple usernames (and switch among them at any time), send IMs to any phone that supports text messaging, receive social network updates, and chat with Facebook and Google Talk users. 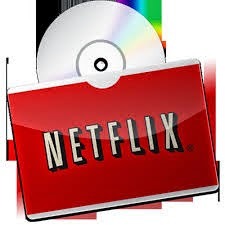 This app enhances the value of a Netflix subscription by letting you watch movies directly on your mobile device, with excellent streaming. In the latest version, Netflix has made a number of improvements, like adding star recommendations and removing the status bar while titles are playing. Shazam was made for those kinds of nights. 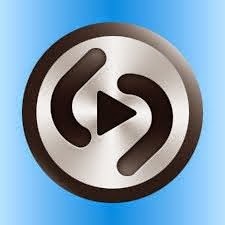 Shazam, the free Android and iOS app that helps befuddled music fans identify songs, has undergone a recent revamp which adds numerous features including auto-tagging, interactive maps, television interaction, and more. If you find yourself frequently guessing song names or their performers, Shazam should be a part of your app library. Songza may not possess on-demand tracks and albums, but this free iPad app specializes in community-curated playlists that will appeal to music die-hards who enjoy making mixes. Unfortunately, the Songza app doesn't allow playlists creation or editing—that's reserved for the website. 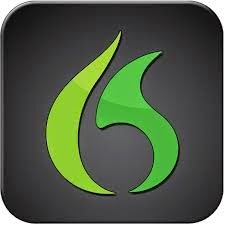 Want to develop your own iPad app for your business? I would suggest to refer this Hidden Brains , they have the best deal for you.